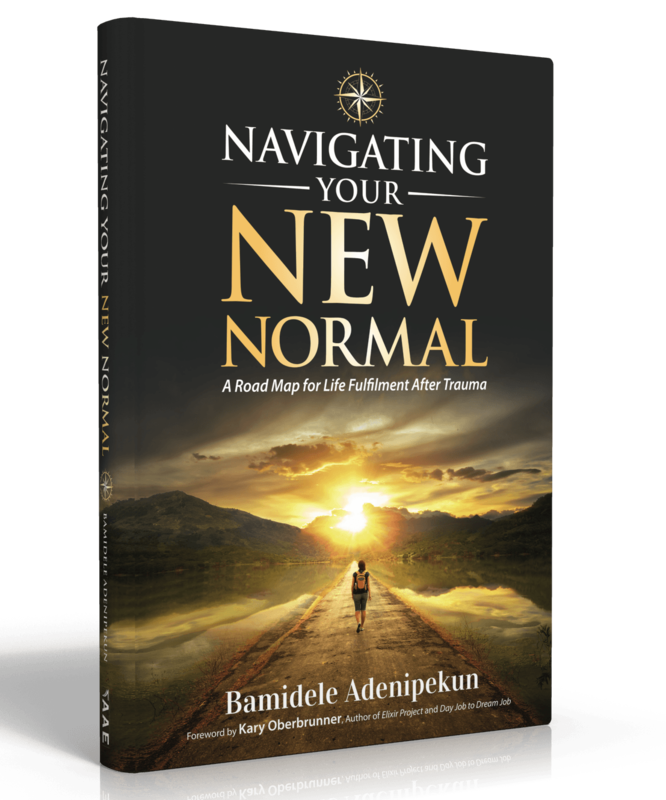 Navigating Your New Normal is part memoir and part framework. It deals with the impact of breast cancer and loss on family members as well as a framework to help people find their way to fulfillment in the aftermath of trauma. Bamidele shares her perspectives as a teenage caregiver, loved one as well as being a breast cancer patient herself. The 7-step framework is a practical map for people to journey from survival to thriving in their new normal journey. The encouragement is that even though life after trauma is drastically different to that enjoyed previously, it does not have to be any less fulfilling. 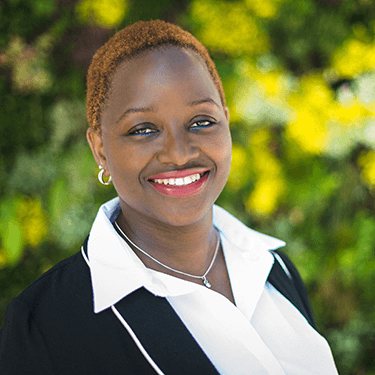 Bamidele can attest to the efficacy of the framework as she applied it to herself in the middle of her own bereavement journey. Bamidele Adenipekun believes that dreams are like birds that require wings to fly. Often adverse circumstances of life damage the wings of people’s dreams. Bamidele’s purpose and passion is tending the broken wings of people’s dreams so that they can be inspired to soar. She has been writing inspirational posts for over a decade and has a growing following on her Facebook page where she has also used regular video blogs to inspire others to overcome obstacles that get in the way of their dreams.